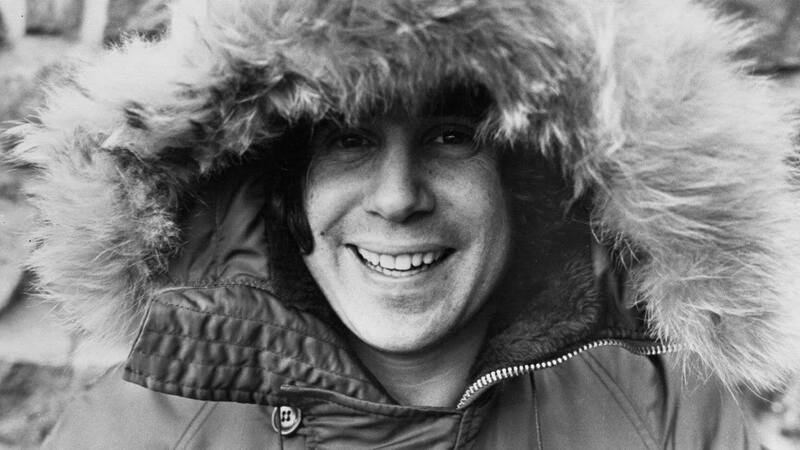 American singer-songwriter Paul Simon is an iconic and influential figure in contemporary music. He is known for his work as part of the duo Simon & Garfunkel, and for his long-running success as a solo artist. On June 14th, we will be celebrating the fantastic songwriting of Paul Simon for the fifth edition of the Connolly’s Of Leap Songbook with a wealth of the finest singers and musicians paying tribute.